Pastille Beauty has been a fave amongst Leeds Beauty Bloggers for a while now, but I hadn’t been until recently. I accepted an invite to check the place out and celebrate their mini-makeover with them…and I’m glad I did, because it was a little unexpected! I thought I was going to find a nice Leeds beauty salon offering manicures, pedicures…you know the score….all of that. And they do…but what I wasn’t expecting to find, was a salon that really is passionate about women – supporting them, championing them. It was refreshing. Abra Wynn and Erene Hadjiioannou founded the salon in 2013 when Abra was just 21 and Erene 25. 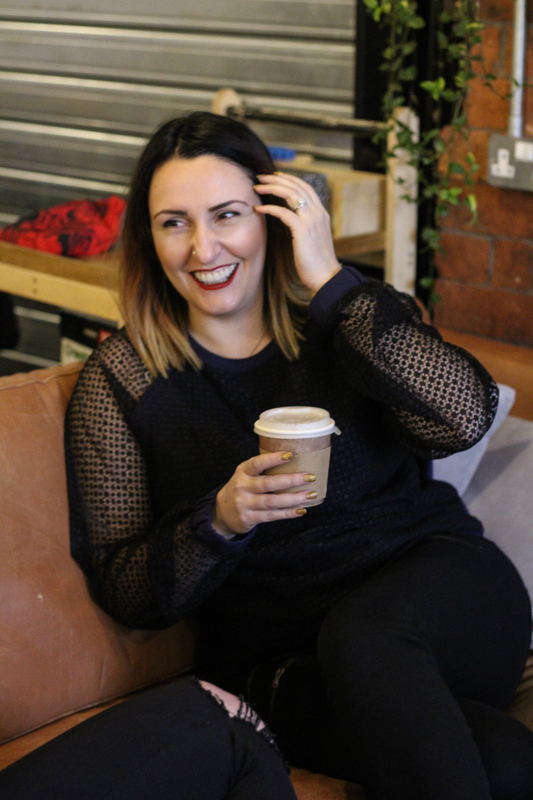 By 2014 the salon had already won Best New Business at the Leeds Love Affair Independent Business Awards…and Abra and Erene then won Young Entrepreneur of the Year at the Women in Business Awards 2015. They are lovely and friendly to talk to and I was pretty damn impressed with their achievements. It’s not all about them though…and this was the unexpected bit. Abra and Erene are big advocates of community spirit. 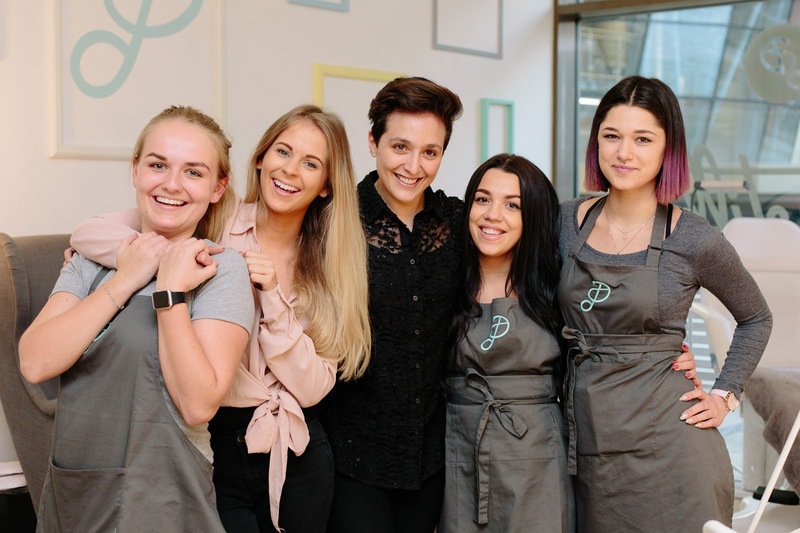 Pastille has an in-house Partnership Working Scheme which provides opportunities to collaborate for free with local business women, independent businesses and organisations. 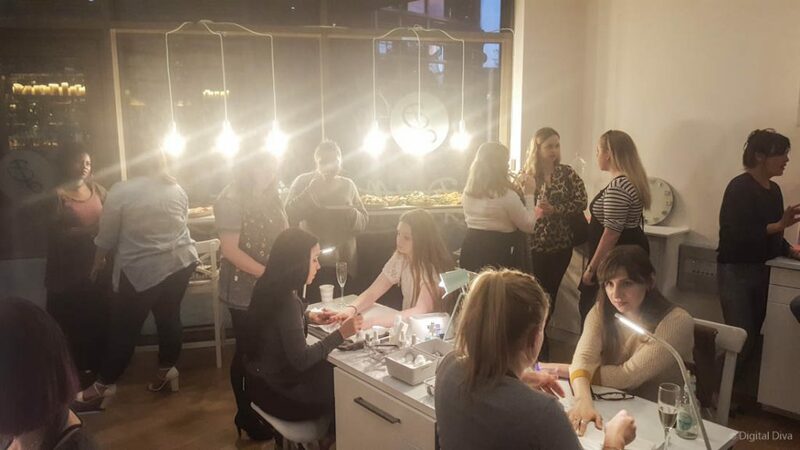 They support two charities per year, run women-centred events, provide bespoke business consultation, and offer Pastille’s city-centre location to showcase new businesses. 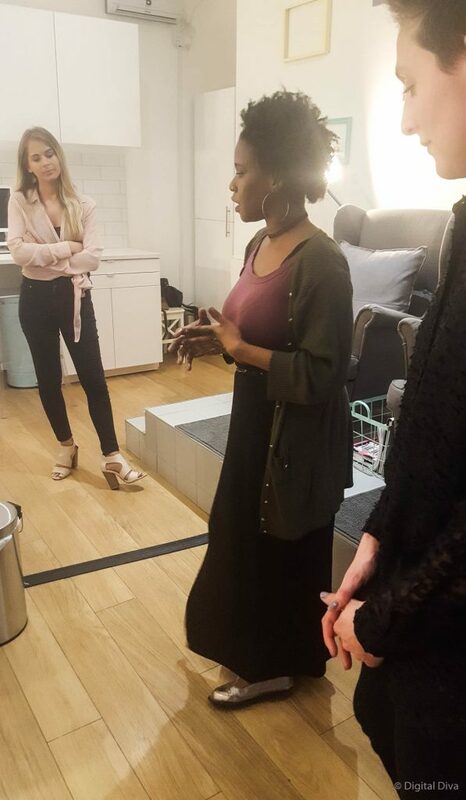 Most recently, they have collaborated with a local women’s organisation to run a bi-monthly group to provide local refugee and asylum- seeking women the chance to gain confidence and practical skills to launch their own businesses and integrate into the city. We got to hear a bit about all of this at the event and like I said, it was refreshing. 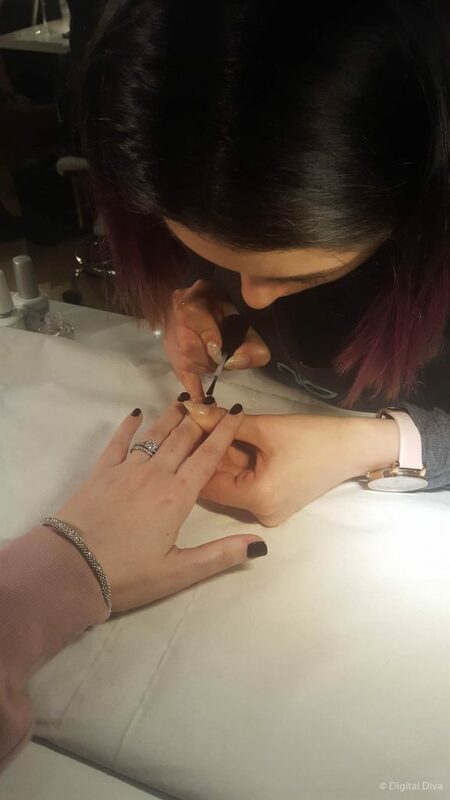 All the usuals…manicures and pedicure with gels, quick polishes, biosculpture. I tried out the Butter nail polish (I’m terrible at booking in to get gels taken off, so I only get them for special events). Please excuse the terrible photos. I’m a bad beauty blogger…forgot to charge my camera. 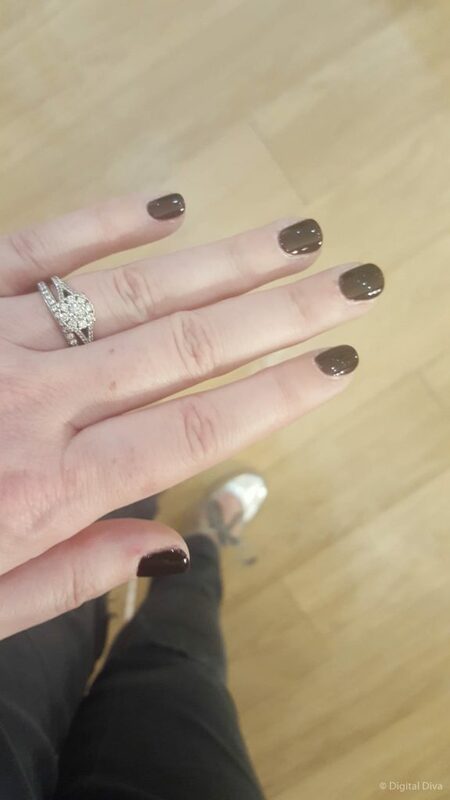 My manicure lasted nearly two weeks without chipping, which I was seriously impressed with! We like to keep things simple here in Pastille and pride ourselves on our small but perfectly executed treatment menu. We wouldn’t offer a treatment if we weren’t 100% confident in our ability to execute it flawlessly as we know just how valuable our clients’ time is. We also believe in keeping things as natural as possible which means absolutely no extensions, acrylic or those awful electric files! Nail health is key. I used to get my lashes done frequently, but stopped because I wanted to give my lashes (and my bank balance!) a break. Pastille have written a great post about the differences between all the semi-permanent lash options, well worth a read if you’re considering having them. I might have them again if I ever figure out how to apply and remove eyeliner with them on! 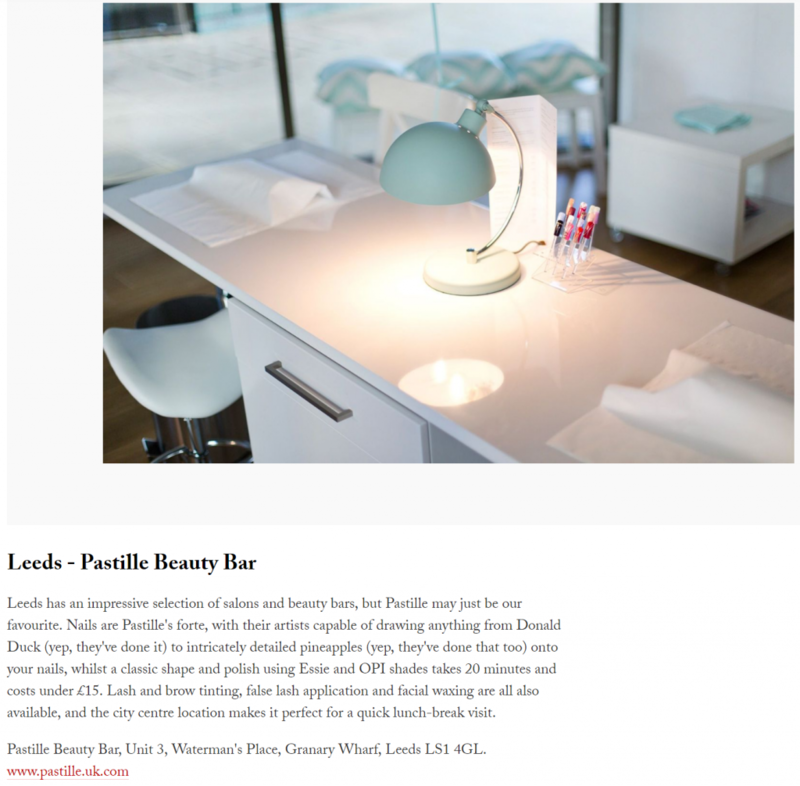 Pastille Beauty is located in Granary Wharf in Leeds. I’d recommend booking in advance (they get busy) and then nipping over to Livin Italy for prosecco and nibbles. Perfect Saturday afternoon! Book online or call 01132 460700. * Please note that my manicure was complimentary. My opinions, as ever, are my own. Oh I love this place! Haven’t been for ages – dont get into Leeds too often these days – but it’s really lovely!